- Sooner or Later, but always the right action is to listen to your heart. - First Mover Advantage is always the key to get what you want. 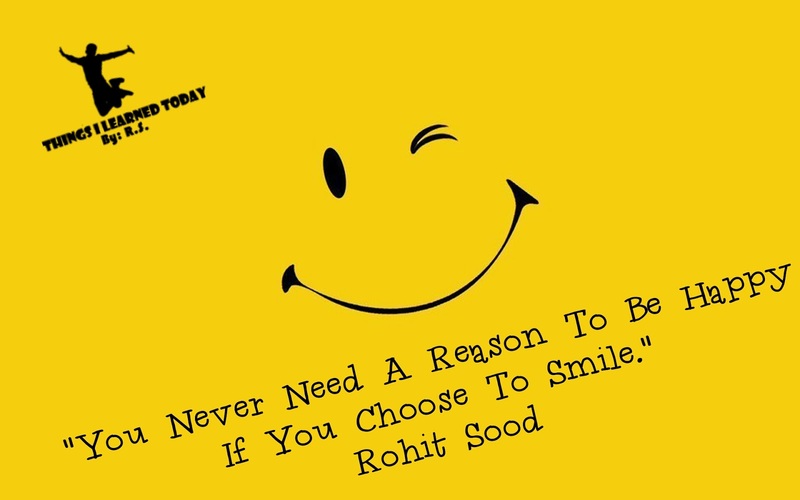 - You never need a reason to be happy if you choose to smile.